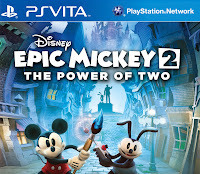 SCEE’s Alex Moyet has confirmed that later this year Epic Mickey 2 will be coming to the Playstation Vita. 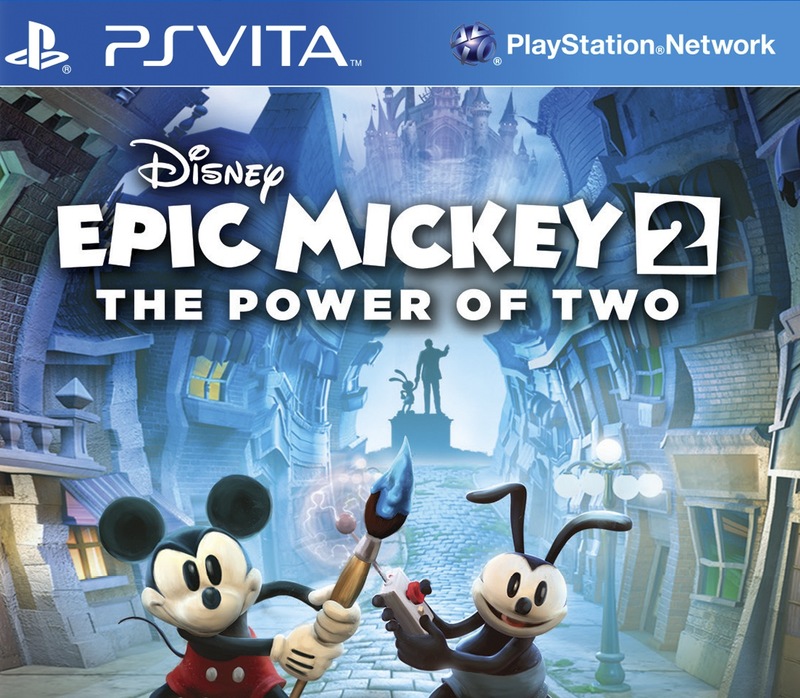 Were you expecting this? 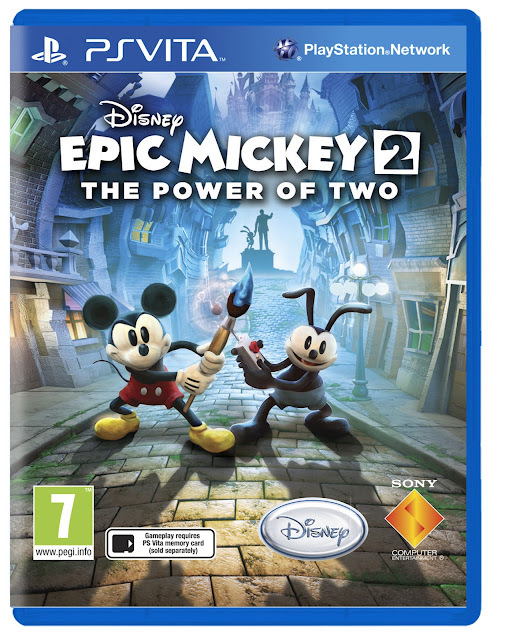 Let us know what you think of Epic Mickey 2 in the comments below!